TORONTO (AP) — China accused two detained Canadians on Monday of acting together to steal state secrets, just days after Canada announced it will proceed with a U.S. extradition request for a senior Chinese tech executive. Meng’s arrest set off a diplomatic furor and has severely strained Canadian relations with China. The U.S. is seeking the extradition of Meng, who is the daughter of Huawei’s founder, to face charges she misled banks about the company’s business with Iran. China’s official Xinhua News Agency cited unidentified Chinese authorities as saying former Canadian diplomat Michael Kovrig violated Chinese laws by acting as a spy and stealing state secrets and intelligence with the help of Canadian businessman Michael Spavor. It was the first time the two men’s cases have been linked. “Michael worked transparently and openly, keeping Chinese authorities informed of what he did and of his mandate: to advise all parties, Beijing included, on steps they could take to resolve and prevent deadly conflict around the world,” Malley said. After Meng’s arrest, a Chinese court also sentenced a Canadian to death in a sudden retrial, overturning a 15-year prison term handed down earlier. Kovrig and Spavor haven’t had access to a lawyer or to their families since being arrested. “Every step in the process will be matched by a step by China. The desire is to raise the raise the pressure to extent that we simply give in,” Mulroney said. Also Monday, Chinese Foreign Ministry spokesman Lu Kang accused Canada and the U.S. of abusing their bilateral extradition treaty. He reiterated Beijing’s demand that Washington withdraw its accusations against Meng. 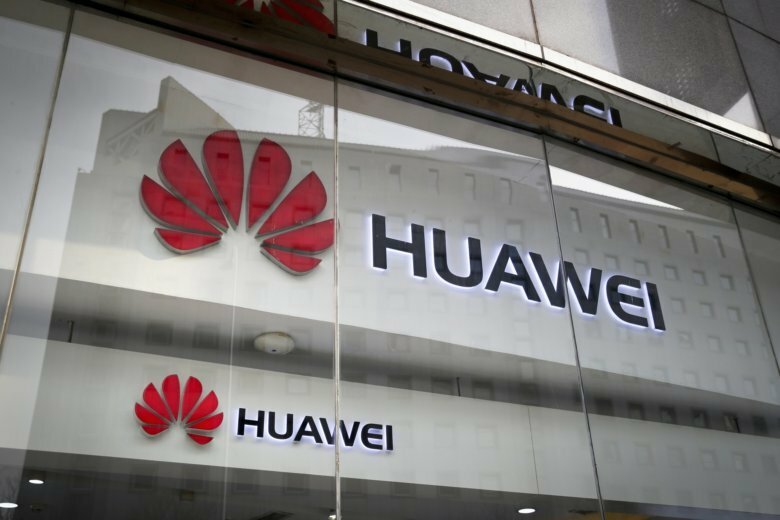 The U.S. has been lobbying its allies to shun Huawei’s products on national security grounds, saying Chinese law requires the company to provide the government with intelligence on its foreign clients whenever requested. A Chinese government spokesman took issue Monday with the U.S. claims that Huawei poses a threat to other countries’ information security. Spokesman Zhang Yesui said U.S. officials were taking China’s national security law out of context and “playing up the so-called security risks” associated with Chinese companies. Associated Press writer Rob Gillies reported this story in Toronto and AP writer Christopher Bodeen reported in Beijing.